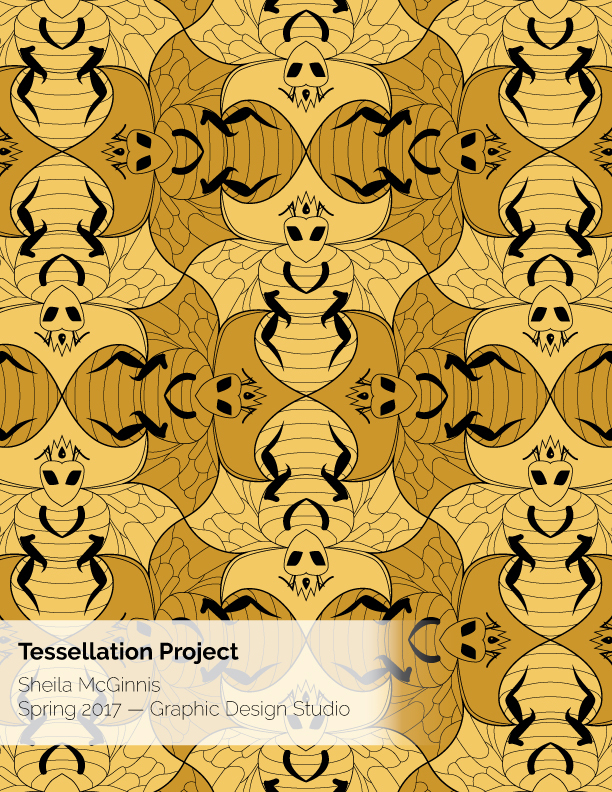 Honeybee Tessellation was first and foremost an Illustrator project. I knew how to use the pattern making capabilities, but I remembered tessellations from when I was a kid and wondered with all of the precise tools, if they would be useful in creating one digitally. 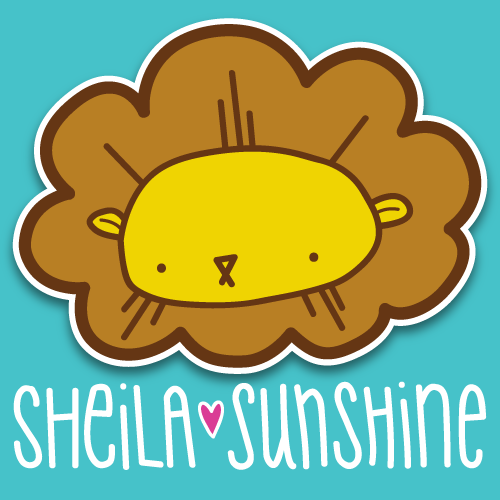 Tessellations are tough, and it took many rough drafts with paper, pen, and a light table to figure out the shape. I knew I didn't want it to be easy, or super abstract, and since I had recently become interested in the decline of pollinator populations, I had a bee shape as my goal. I feel the tessellation, style, and level of detail I was able to achieve was spot on for what I had imagined for myself. The pattern available on society6 as a notebook, clock, pillow, phone case, and other items.